Even as the area of Forest Stewardship Council®-certified forestland in Washington and Oregon has grown, it hasn’t become any easier to find certified building materials in the Pacific Northwest. 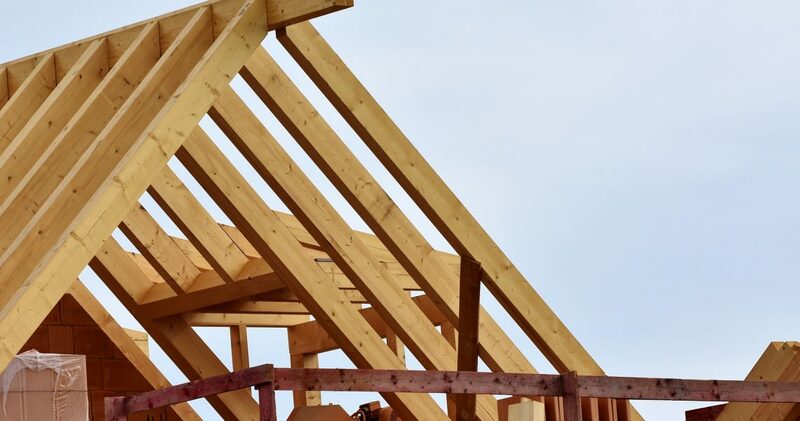 So NNRG set out to build a tool that would make it easier for consumers to find building materials that bear the FSC® stamp, from lumber and plywood to windows and flooring. 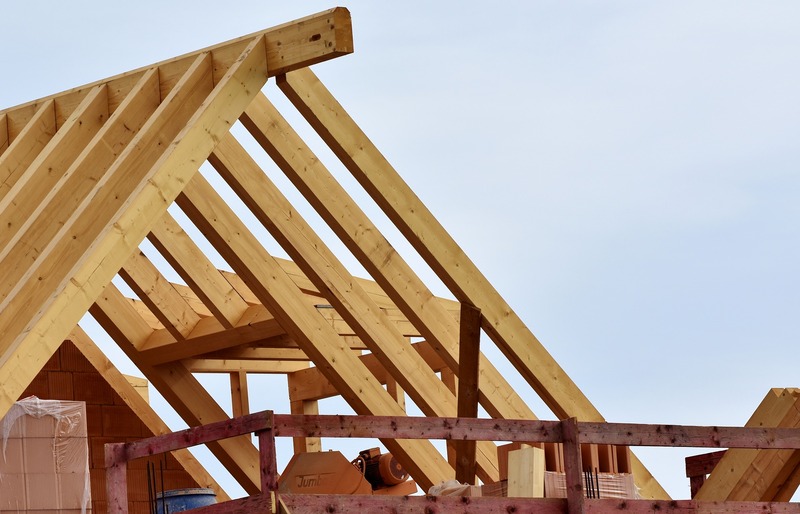 Armed with that information, architects, developers, and homeowners would have an easier time sourcing that wood, or pointing their contractors toward it. Today we are launching that tool, at www.nnrg.org/woodfinder, where wood shoppers can find the products they need from the vendors closest to them. NNRG set out to create this “introduction service” for our region alone, and then FSC-US and FSC-Canada joined in the project, enabling it to include suppliers throughout both countries. Today’s launch coincides with the project’s debut on the FSC-US website and with the national Greenbuild conference being held in Chicago this week. We invite you to test it out and send us your thoughts. You can focus your search on the quantity of product you’d like to buy, so that retail customers can be introduced only to retailers, lumberyards only to those who sell wholesale, and so on. It’s also possible to filter the results by lead time, so that if you need a product right away, you just see vendors who usually keep it in stock. Vendors, if you want to be included, please take the survey at http://bit.ly/woodfinder-vendorsurvey. 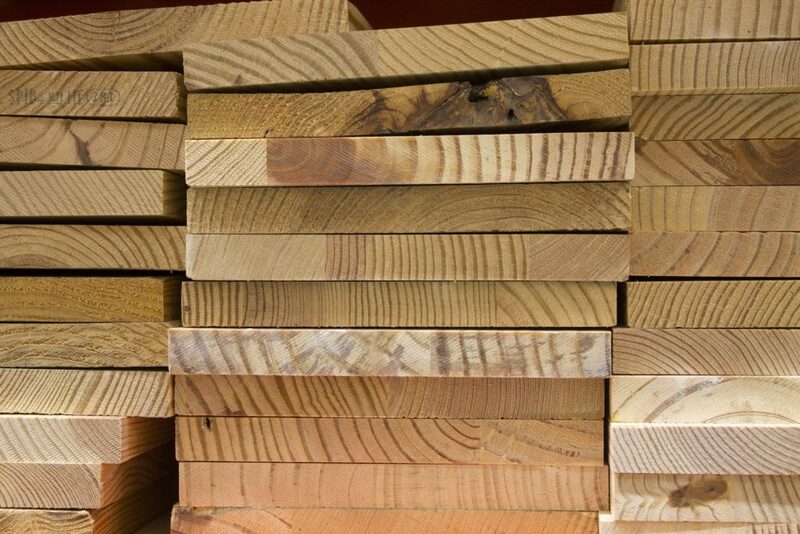 If you are already listed and need to change the information you’ve provided, please email woodfinder@us.fsc.org. We hope this database will help connect well-managed forests with the building projects that need their timber, making the project of FSC certification more valuable all around.